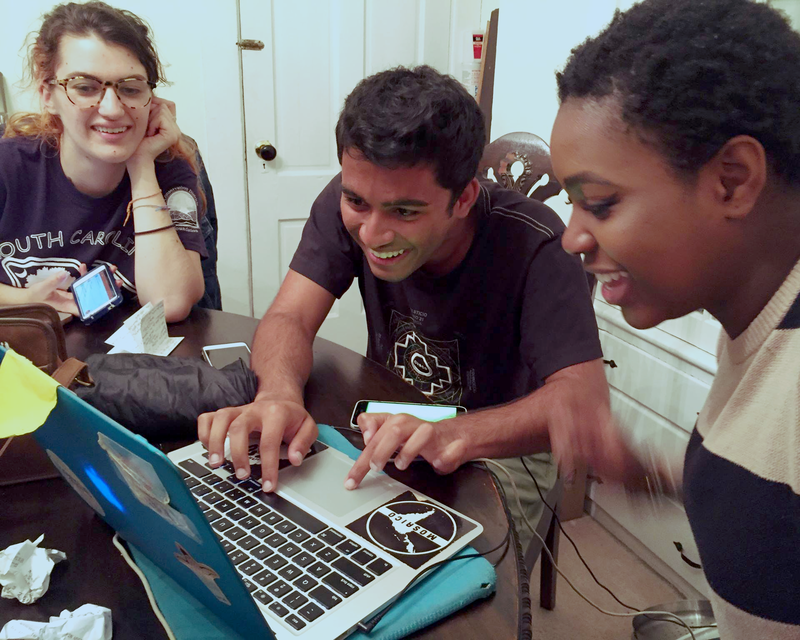 Donate to PLAN today to support our interns and fellows program. Choose a one-time gift or continue to support our program through a recurring donation. 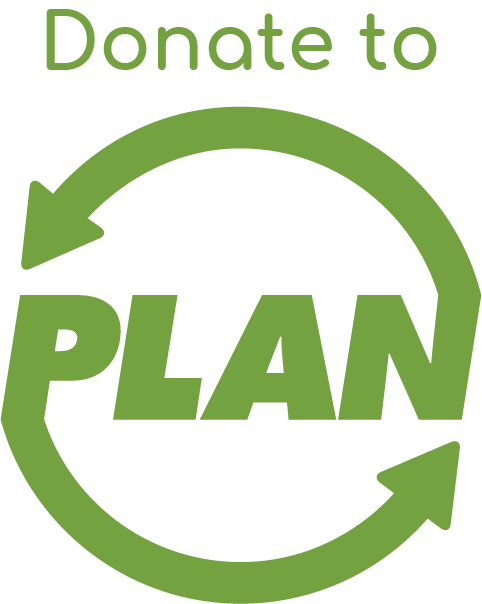 By asking your friends and family to donate to PLAN, you can avoid unnecessary gifts and raise money to strengthen the student-led zero waste movement. 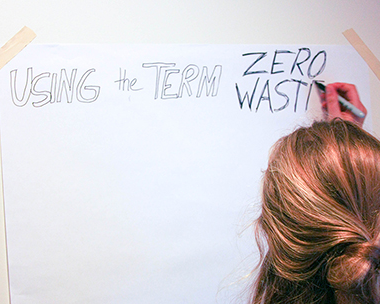 What’s the easiest way for you to have a long-term impact on the zero waste movement? Make an investment in PLAN’s leaders. Help us reach our goal of raising $90,000 to fund our critical internship and fellowship programs. 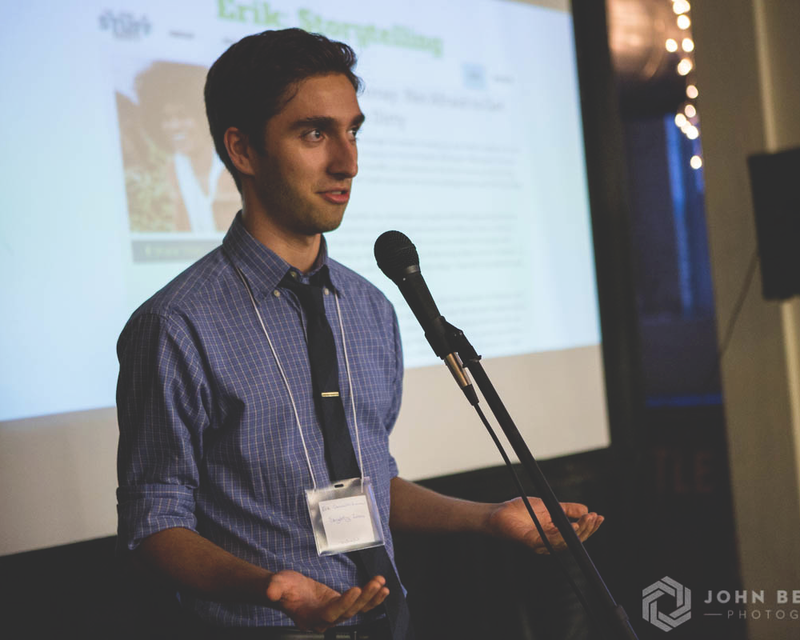 Your monthly or one-time donation will make these programs an accessible opportunity for student leaders and recent graduates to create resources, gain invaluable skills, and leave a lasting mark on the zero waste movement. PLAN’s interns allow us to go the extra mile into our work against waste. Our fun and challenging ten-week program engages students in a range of learning experiences, creative projects, and grassroots efforts that further our mission. 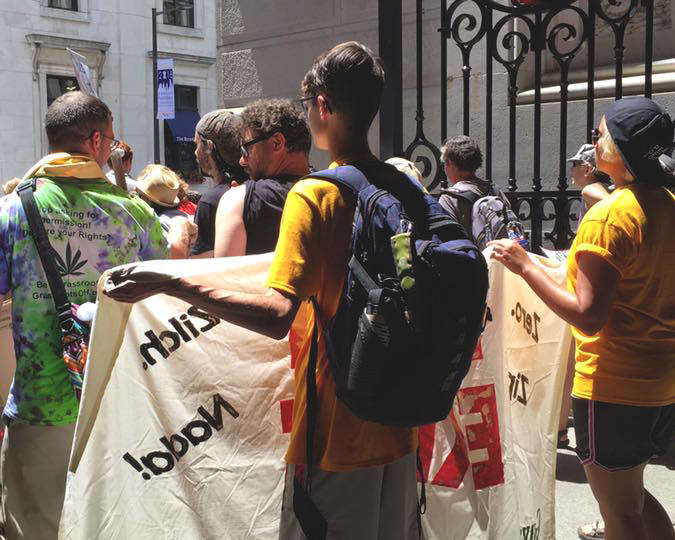 The zero waste movement would be far from complete without the voices of those in resistance efforts against our failing waste infrastructure. Our movement building interns allow us to connect with and share important challenges and tactics from community activists. Sustainable businesses have the key to rethinking product design and the zero waste movement, and our interns help connect these players with our student audience. Check out our partner discount documents for retail and GPO purchases,, created by a former business development intern! Throughout the summer, our interns gain firsthand experience of the nonprofit world, cultivating skills and knowledge around the issues and solutions to waste that they can bring back to their campus community, their careers, and beyond. Different internship-specific skills include business development, community outreach, grant writing, graphic design, media marketing, event organizing, and much more. 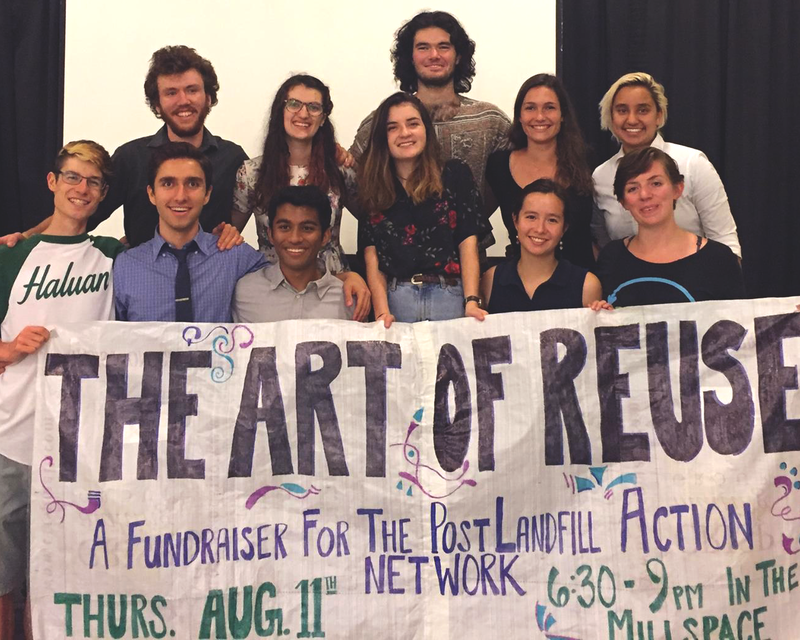 PLAN endeavors to demonstrate thought-leadership in the movement against waste, and student interns add an invaluable voice to the organization’s philosophy. Through frequent critical discussions, public lifestyle experiments, and projects like the Zero Waste Manifesto, our interns challenge us to continually rework and expand our perspective. 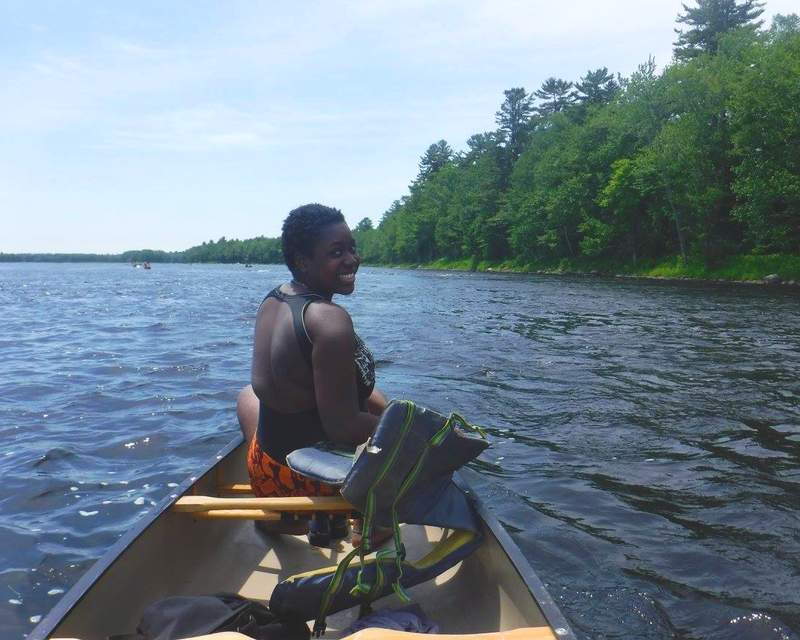 Through hiking, canoeing, and camping trips we make sure our interns experience what New Hampshire in the summertime. These trips go hand in hand with in-depth visits to various landfills, incinerators, recycling centers, after-market processing facilities for second-hand goods, and many more. 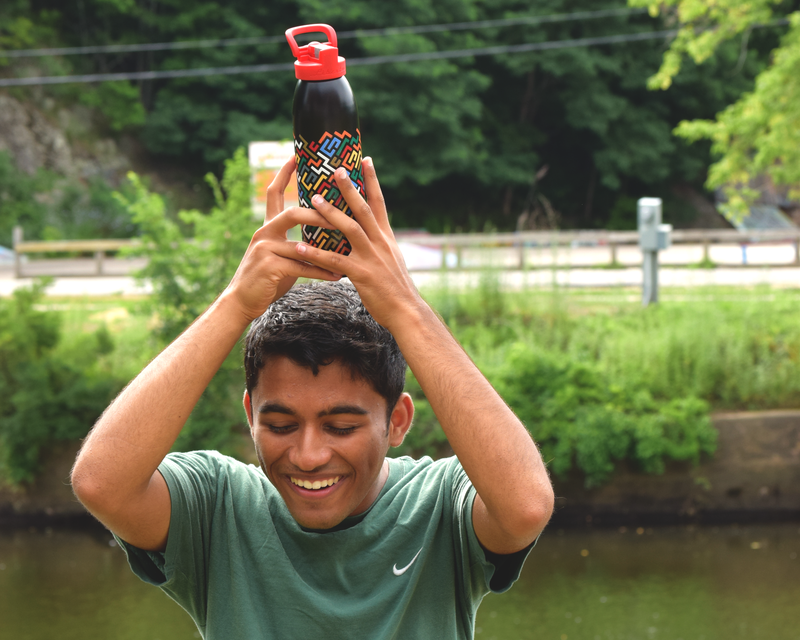 Through evocative storytelling, blog posts, promotional videos, digital zines, and a range of other projects, our interns help us get the zero waste message to an ever-expanding audience. Our interns collate research and experience into valuable tools and resources for the movement – such as our five best-practice manuals on running a free or thrift store, conducting waste audits, going plastic-free on campus, organizing expanded recycling collections, and starting a food recovery or composting program. By providing fully paid student internship opportunities, we ensure that all students regardless of financial background have an equal opportunity to work with PLAN. 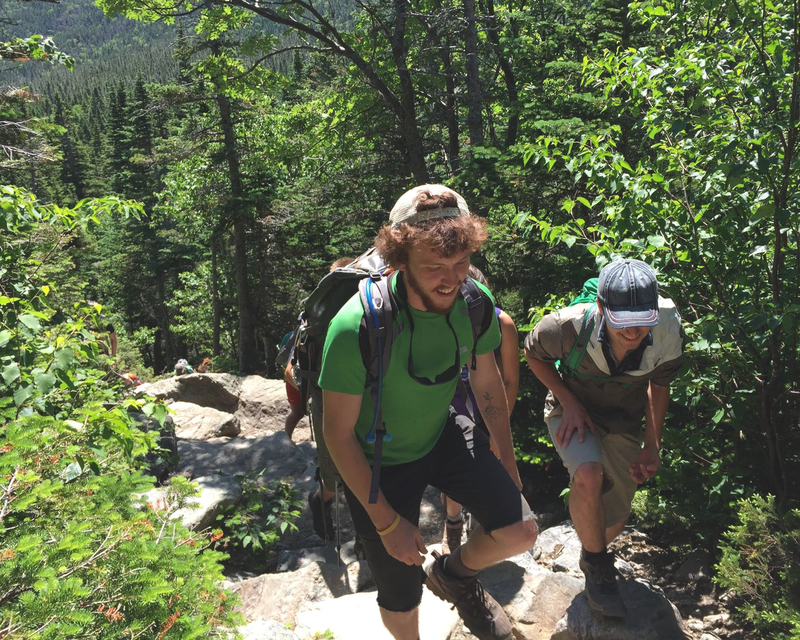 A monthly donation of $250 ($3,000 a year) covers one summer internship. 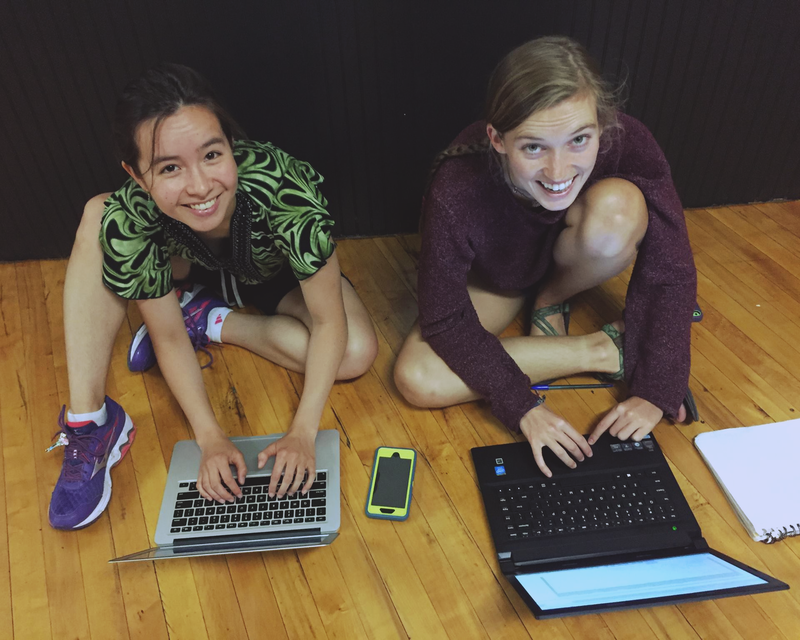 Whether they’re running our annual Art of Reuse fundraiser, leading an indiegogo campaign, or writing grants all summer, our interns play an incredibly valuable role in helping us reach our fundraising goals. Check out this video compilation from one of our Summer 2016 interns!